How To Download FC Schalke 04 Kits for DLS: Are you still searching for Dream League Soccer FC Schalke 04 kits and logo URL? Now the good news is, fans of the football game Dream League Soccer can now download the new released DLS 512×512 Kits and Logo URL for your FC Schalke 04 Team and enjoy the game. This team is a professional German association-football club and multi-sports club originally from the Schalke district of Gelsenkirchen, North Rhine-Westphalia. The “04” in the club’s name derives from its formation in 1904. The nick names of this football team are Die Königsblauen (The Royal Blues) and Die Knappen (The Miners). This football team competes in the Bundesliga. This football team was founded on May 4, 1904. Schalke has long been one of the most popular professional football teams and multi-sports club in Germany, even though major successes have been rare since the club’s heyday in the 1930s and early 1940s. The current stadium of this football team is Veltins Arena. The club has won seven German championships, five DFB-Pokals, one DFL-Supercup and one UEFA Cup. The club was also ranked as the seventh-best football team in Europe by UEFA’s 2015 UEFA club rankings. 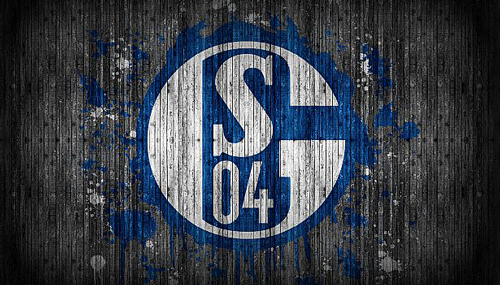 Full Name: Fußballclub Gelsenkirchen-Schalke 04 e.V. 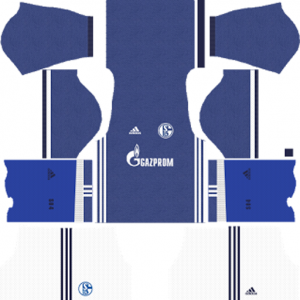 If you’re a big fan of DLS FC Schalke 04 Team, these kits are for you. Download FC Schalke 04 Kits and logo for your team in Dream League Soccer by using the URLs provided below. 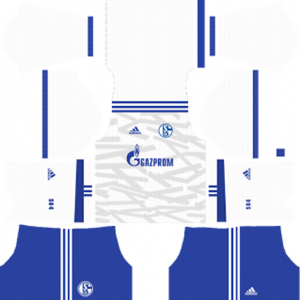 To download FC Schalke 04 team kits and logo for your Dream League Soccer team, just copy the URL above the image, go to My Club > Customise Team > Edit Kit > Download and paste the URL here. If you have any request, feel free to leave them in the comment section. Next articleRocket League PC Game Free Download – How To Install?